Christmas is round the corner and festive feasting and sweets like log cakes, cup cakes, chocolates, christmas cookies, ginger bread are so unavoidable. House parties are so unavoidable with meats, turkey, hams, ribs and so many more. 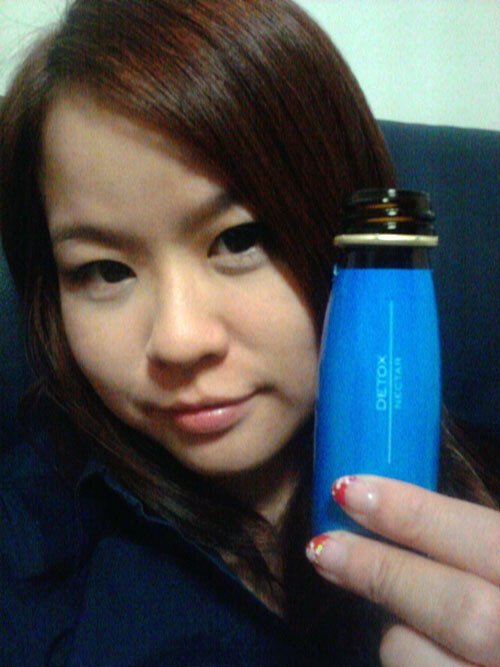 i am very glad to be introduced to the wonderful product during this festive season. it is Detox Nectar by Mygenlife. it contains vegetables enzyme that helps to digest the food we feast on and it is easily consumed by drinking 1 bottle a day. Slow infrequent bowel movements may cause fatigue, bloat and overall sluggish feeling. 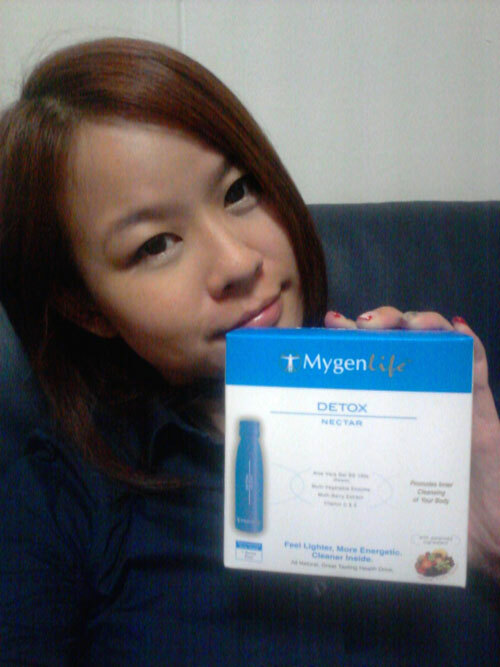 Mygenlife Detox Nectar drink stimulates cleansing by eliminating waste matter that sticks to the walls of the colon over the years . it also helps to maximise assimilation of essential vitamins and minerals in the body system. Also, i feel that my skin looks nice after having a cleaner body system. Aloe Vera Gel SD 100x (Patent) helps to maintain an optimal state of health. it levels the pH , reduces stomach acidity and promotes gastro-intestinal bacteria balance. Multi-berry extact is a powerful anti-oxidant and helps to support my immune system and protect against free radicals damages. Vitamin C & E . Vitamin C helps my body to produce enough collagen to maintain the tissues of my digestive tract while vitamin E helps to prevent oxidative stress and aids in the digestive system.